customers to get on the path of financial success. With this set up in Sri Lanka, we have kick started our journey in taking and popularizing MyBudget in global markets. 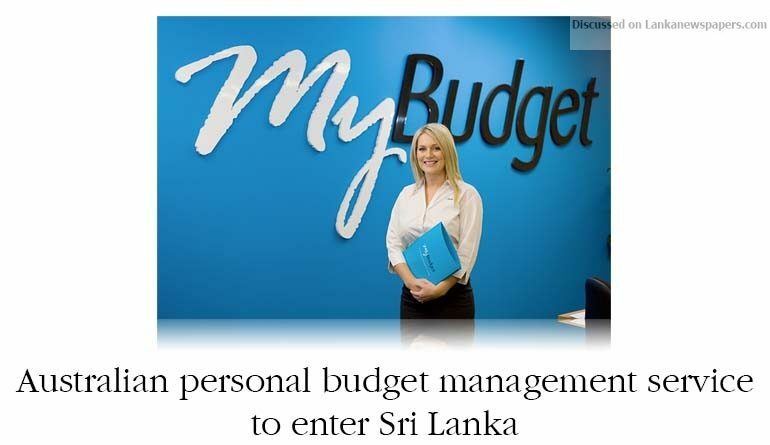 I am so excited about this opportunity to grow MyBudget’s journey away from my home country in Sri Lanka,” Tammy Barton alluded further.